Hello Everyone! 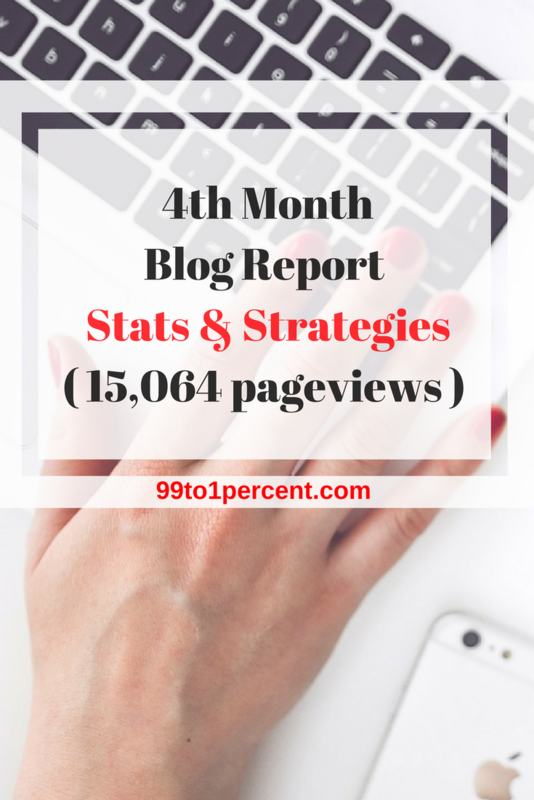 Today, we bring you our 4th month blog report. A couple of months ago, we decided to make our reports a little more balanced by giving you the stats and also lots of strategies. 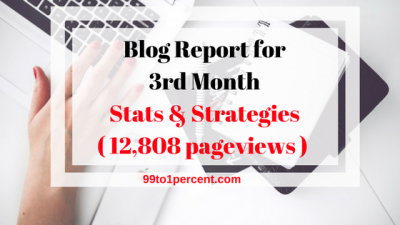 These blog reports take double the usual time it takes to produce a regular post, but the interest seems to be high in and outside the personal finance blogging community, so we will continue to publish them. Like previously mentioned, when we set out to start blogging, our hope was to have at least 500 pageviews/month and we are excited to see that we had 15,064 in January! Our target was 15,000 and we are happy to see we reached it. For February, our target is to maintain the 15,000 since it’s a short month and we have a lot of going on such as Valentine’s weekend gateway, and will also have visitors staying with us during the Family Day (Canada) long weekend. Our target was to go from 661k to 599k. We reached the target towards the 3rd week of the month. However, when our traffic picked up due to big features/interviews, the rank went back into the 600K?! Anywho, we are still happy with the trend. In just 4 months, we have gone from 20M, to 4M, to 615k. We thought it would take us 1-2 years to get here, but we are ecstatic to see it only took us 4 months! Our target is still 599k. Let’s see if we can crack this thing. In case you haven’t seen our new year resolutions, our goal for the year is to reach 300K global rank and 150K US rank. PhysicianOnFire – Financial and Non-Financial Lessons Learned From Our Family Doctor – Our guest post published on Physician On Fire. Check it out if you haven’t already. Steveark – First Real Post – After guest posting for us, he took our advice and started his own blog. Check it out, and show him some support. ESI Money – Millionaire Interview # 36 – Interview by John, one of the bloggers we look up to. Check it out. MakingSenseOfCents – Rags To Riches – Interview by Michelle, another blogger we look up to. Check it out. Pfgeeks – 150 Ways to Save Money – A very impressive. Follow those 150 tips, and you are guaranteed FastFIRE! So far, we have been featured 32 times as far as we know. You can see the full list here. A few people have asked us how we get featured so much? 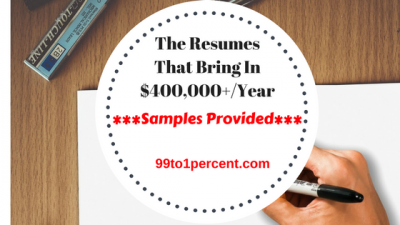 Respond to as many quotes requests, interview requests,… time permitting. Self host. People might not take you seriously if you use one of those free hosting. Which one looks more professional? 99to1percent.blogspot.com or 99to1percent.com? The latter looks more professional. Show you take your blog seriously and are in it for the long haul by self-hosting. Bluehost can get you started. The top 5 countries are US, Canada, UK, Australia and India. 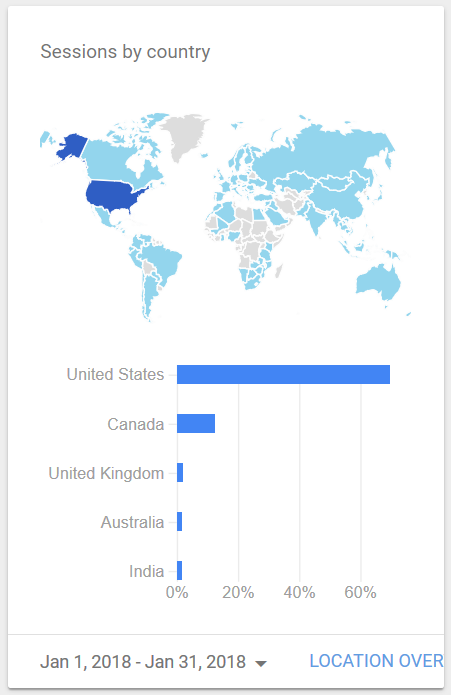 So far, we have gotten traffic from a total of 140 countries. Nominated for Best Money Post! Please Vote for Us! Overall, the engagement was good. Our posts got 216 comments during the month for a total of 761 which is not bad considering we only post about 1-2x a week. Keep those comments coming guys, we will make sure we reply to every single one of them. Creating Location Independence – Work From Anywhere by Laurie who blogs over at TheThreeYearExperiment. Our readers really liked the article, and it’s among the top 12 most popular posts. Call me CCO – Chief Clown Officer by Matt and Jordan who blog over at The Dollar Hackers. We shared it during Blog Share Monday and it was picked by Rockstar Finance for Best Tittle of the Day – 1/23/2018 ! Twitter: We automated twitter this month, which meant we were less active on there, and we did not reach our goal for followers. Our aggressive goal for the month was to get 3,000 followers and we missed it. The month ended with 2,960 followers. Our new, less aggressive goal is 3,335. Instagram: Our aggressive goal for the month was also to have 1,500 followers and we missed it. The month ended with 1,220 followers. Our new, less aggressive goal is 1,400. Pinterest has been fantastic for the month. Our followers have increased from 281 to 461 followers. It outperformed all other social networks again this month and brought in the most traffic. The secret? We signed up with Tailwind. Use this link and we will both get a free month. Tailwind is a timesaver. You schedule the pins and it does the rest of the work for you. Our LinkedIn profile has 1070 followers but our LinkedIn page is not doing too well with only 8 followers. Please make sure you follow us. Facebook is still very challenging. Our goal since the first month we started was to have 100 followers but we still have only 7 followers . If you don’t mind, please follow our page. Bloglovin profile and Bloglovin page are doing better than expected with little to no effort. The profile now has 8923 followers, and the page has 1136 followers!!! Google Plus page also has only 9 followers. But we have been able to get decent traffic from it! We have more than doubled the number of subscribers from 125 to 269! The freebies we are offering are helping get subscribers. Check out the strategy section below to see how we come up with freebies to offer. Check out the strategy section below for more tips. ALL the money the blog will make, at least in the first few years, will be reinvested in the blog and in the community, in order to bring you more content, reach more people and help the community grow. It’s a win-win-win situation. Even though right now we are not too focused on monetizing the blog, it’s something we might actively pursue in the future once we reach a certain number of pageviews. RetireBy40 is on path to making $70,000/year blogging. Lent is almost here. It will begin on Wednesday, February 14th and end on Thursday, March 29th. it lasts about 40 days. We are not overly religious but every year we participate in lent. We try to find good habits to adopt/strengthen or bad habits to drop. They say it takes 21 days to form a new habit, so lent is a perfect time to try to do so. So, we are inviting you to join us in the challenge. You don’t need to be a Christian or religious to join. Everyone is welcomed. If you want to participate, email us ( info@99to1percent.com ) a paragraph about what frugal, financial, money… habit you are going to adopt, strengthen or drop; or things/luxuries you are going to give up. If you want, you can also include what you will do with the money you will save. We will provide a backlink. If you are a blogger, you can also create your own full post and we will also link to it. We will publish our post a week from now, on the Monday before lent begins (Monday, Feb 12th). Great stats again!! Keep up the amazing work – it’s paying off! Very nice progress! I think you’re going to blow your February goal out of the water. Love these updates and look forward to them every month! Keep up the good work! Is there a good online overview on how to use Tailwind (for Pinterest challenged bloggers!)? 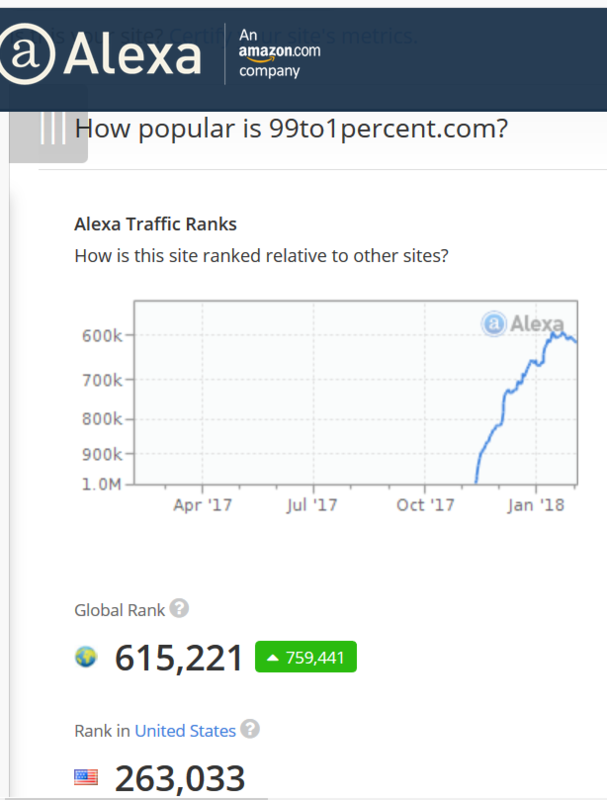 My main blog sitting at just over the 2 million mark on my Alexa rank, and my other blog is sitting at over the 6 million mark. Although I’ve been blogging more than four months, it feels go to know you where once over the 20 million mark – 10 times my main blog! It let’s me know it is possible to get better readership – which is very encouraging. Yes it is! I saw you joined the RSF community. it’S a good start. Btw, did you disable comments on your blog? Yes. The system I was using is currently broken (it was letting people submit comments but it was submitting the actual comment as blank). I’m currently working on fixing it. Glad you found it inspriring. Thanks. You guys are killing it! I’m impressed with how much you’re on other sites. I can barely keep up with mine, haha! Great work! Congratulations on all of your success. Congrats Ms. 99to1Percent, this is some great work! Tailwind is a great application – I’ve just got on it and I’m excited to go to the moon with it! In my experience Pinterest without Tailwind is not worth the effort. Thanks. What are you waiting for 🙂 ? Fantastic stats and some great advice also. I wish you the best of luck with the project for the next 4 months also and hopefully you smash all of your targets. Many thanks for such a succinct post. Your content is always a joy to read, and I always look forward to reading your posts. I couldn’t be more happy for your success! This is an awesome post! I just entered my second month of blogging and can already tell profound impacts in my money habits. It is very cool to see the amount of reach you can attain in such a short amount of time, thanks for sharing. I just found your blog through RSF and look forward to keeping up with your posts!! Thanks Ryan. Yes, if you work at it consistently each day, you can have good results. Congrats on having a great month. My 4th month was nowhere near that good. Next story Nominated for Best Money Post!